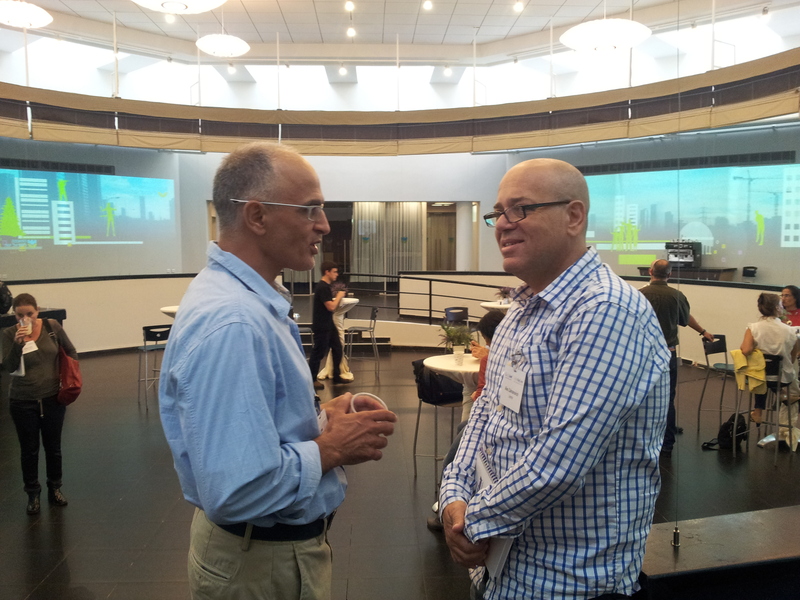 "I was in Toronto by a customer who is the head of a leading discount chain. The customer took a glass of water spilled it on his desk and used the Ofertex cloth which is highly absorbent to pick up the water. His reaction: "That's why I don't sell Microfiber in my stores!" 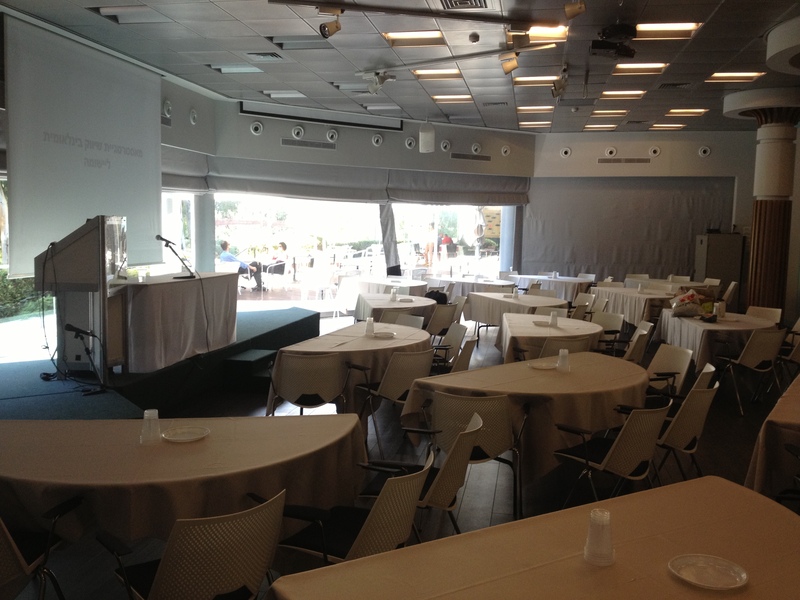 Ofertex is a world-renowned Israeli company and a leading manufacturer of floor and cleaning cloths. 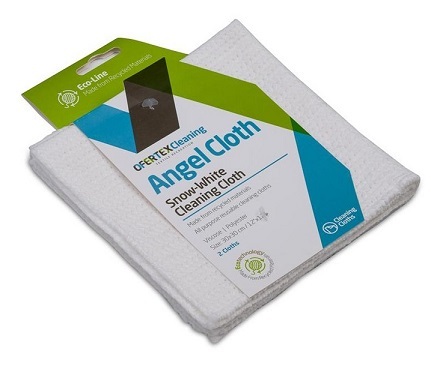 All purpose non-scratch, non-woven cleaning cloths are the most practical hand cleaning cloths. They are manufactured from a blend of viscose and polyester non-woven material and have an ideal combination of softness and toughness. 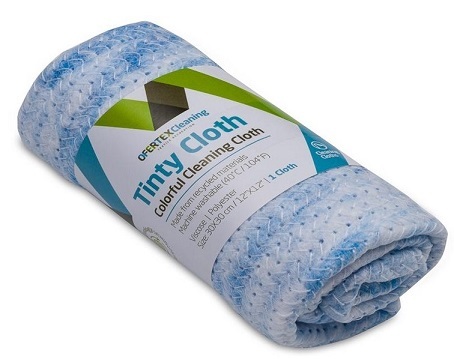 Used for polishing, wet or dry, these hand cloths are highly absorbent and soft and are excellent for everyday cleaning. Ideal for cleaning the house, car and office! 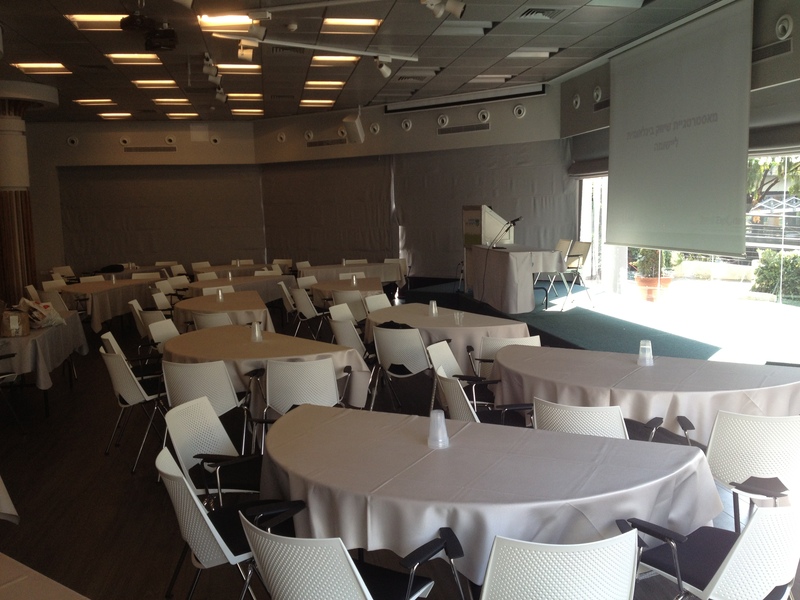 The First IsraelExporter Conference - Pictures! Imagine this: you are a small agriculture company managing thousands of plants and your plants are being badly attacked by insects. 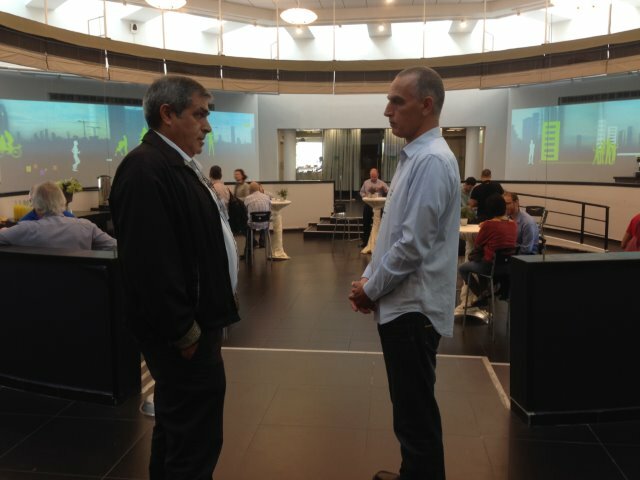 The monetary loss can be tremendous and this is happening to agriculture companies around the world. Insects attacking crops is a major concern for growers everywhere and that's why many of them turn to Meteor Nets for help. For over 70 years Meteor Nets has been a global leader in developing and manufacturing agricultural technology solutions specializing in crop protection and crop enhancement. 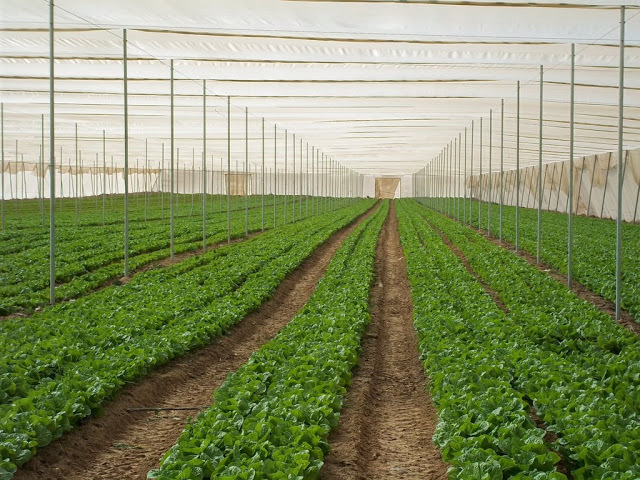 Meteor's protective netting for agriculture provides a unique, cutting-edge solution that ensures insect prevention and growth control, and withstands harsh weather conditions. 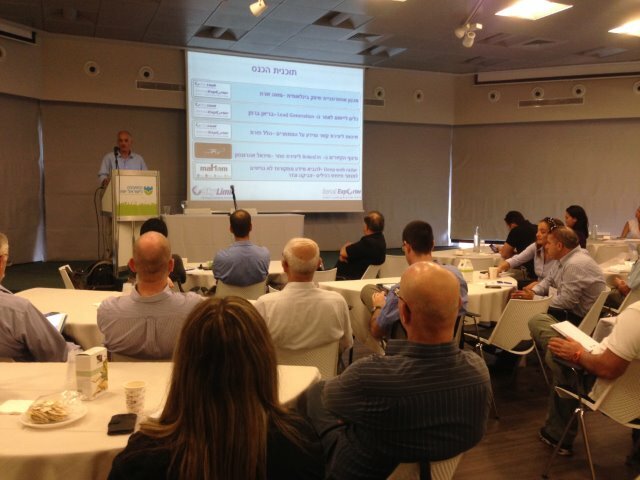 By cooperating with the most renowned research institution and agro-tech companies in Israel, Meteor is constantly developing state-of-the-art crop protection solutions that meet the costumers' requirements. All products are tested and proven to suit a large variety of climates and environments – and comply with the strictest internationals standards. The Meteor solutions and products serve a wide range of vegetable, fruit and herb growers. 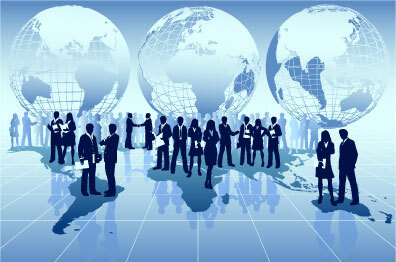 Meteor's customers span the globe from Europe through the United States and South America to Africa and the Far East. 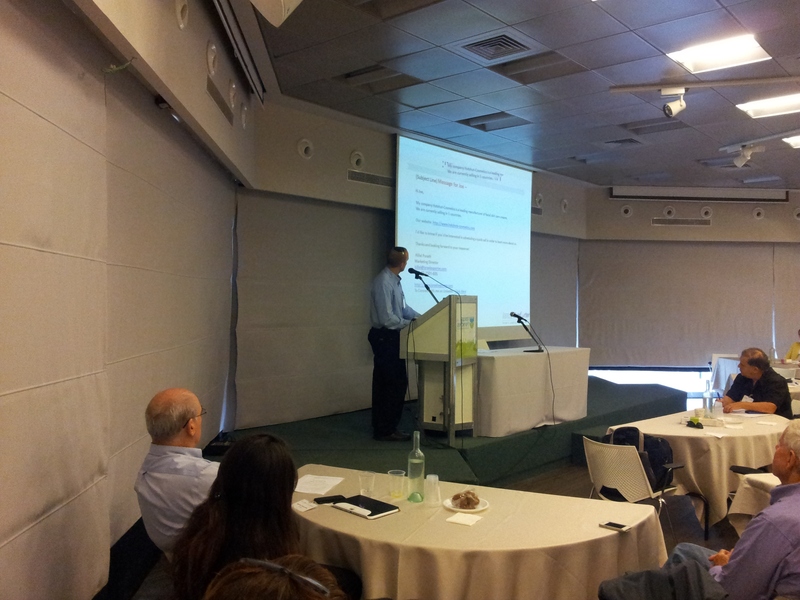 Avniv (since 2007) is an exporter of exotic fruit and vegetables grown in farms all over Israel's varied micro-climates. Israel's growers produce an almost endless variety of crops on fertile land, thanks to the country's advanced irrigation technology and its extremely diverse geography. 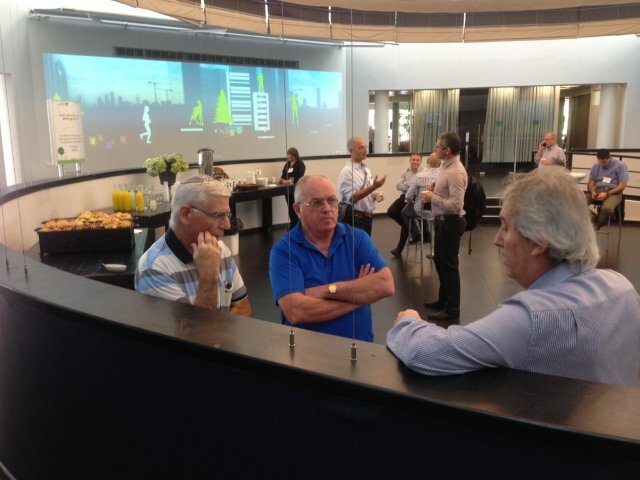 Israel's weather conditions allow each crop to grow in the most suitable conditions possible, either during its long, dry hot summers or short, rainy cool winters. Our products originate from all over the country, either from its snow-capped mountains in the north, the desert in the south, the long coastal plain, highland regions or the valleys in the east. Those regions are sometimes just minutes apart. 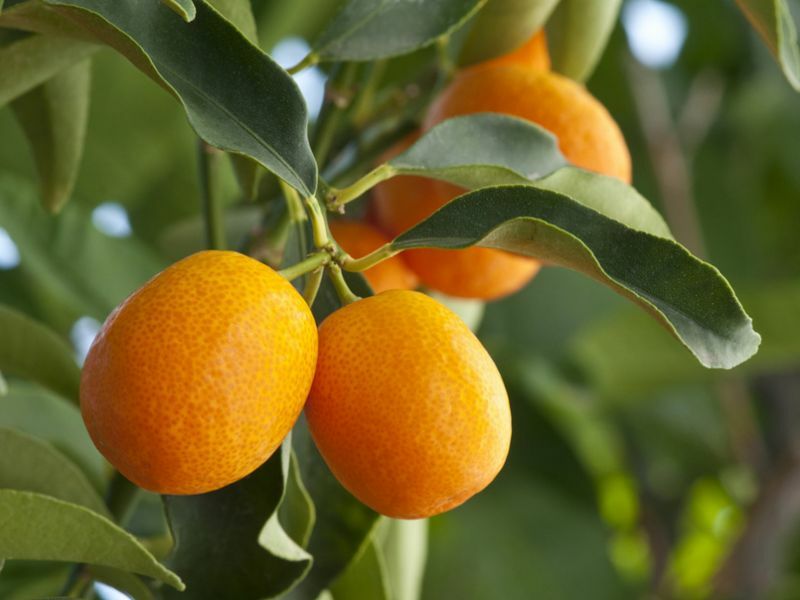 Kumquat is an orange-like fruit nicknamed The Little Gold Gem of the Citrus Family, thanks to its distinctive taste, juicy interior and sweet, edible peel. When eaten skin and all, one gets a crunchier sweet and sour taste that is different from any other fruit out there. 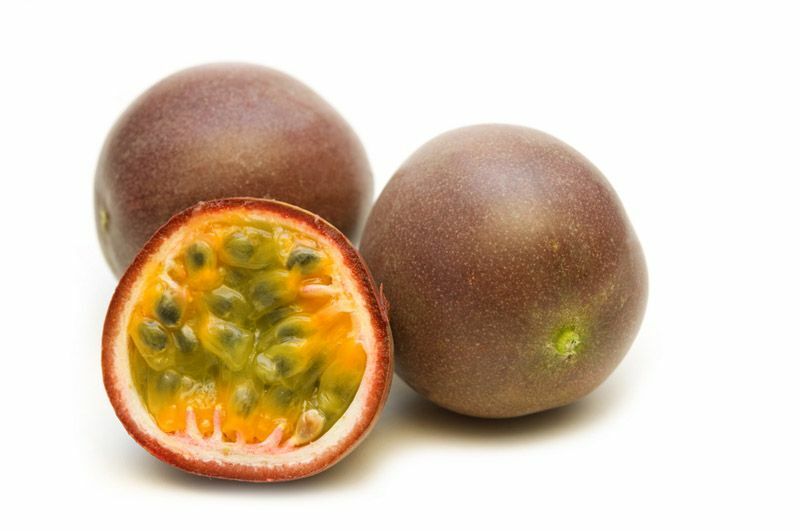 Passion fruit, also known as maracuya or passiflora edulis, is a vine species of passion flower with an appealing musky and sweet-tart taste. Pitaya, also known as Pitahaya or Dragon Fruit, is an exotic fruit derived from the pitaya cactus, which is named Hylocereus. 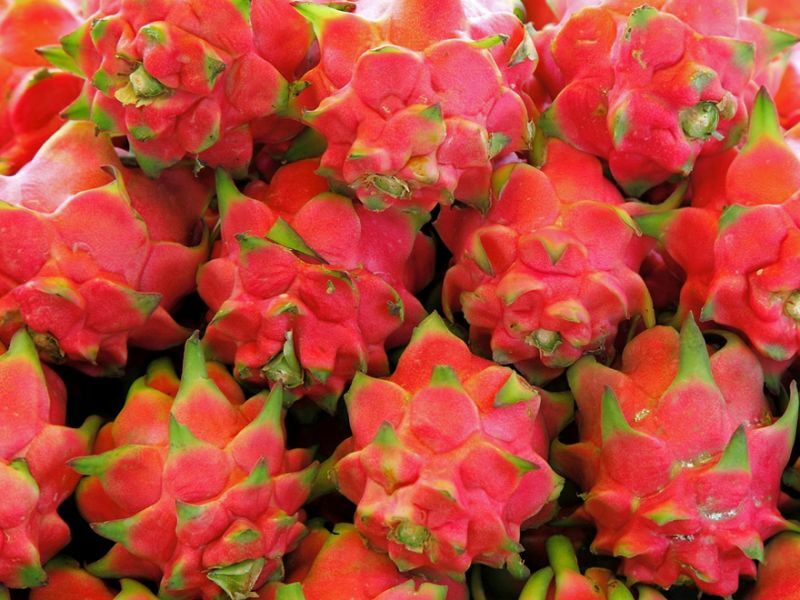 They are called Dragon Fruit, Fire Dragon Fruit, Dragon Pearl Fruit or Dragon Chrystal for their intense shape and vibrant red and green colors that make them seem as though they are on fire. The ongoing pain and discomfort as a result of poor peripheral circulation can be solved by a clinically-proven non-medical addition to conventional drug therapy. Medic Shoes deliver both relief from peripheral neuropathy and provide measurable peripheral hemodynamic improvement. Symptoms of peripheral vascular disease (PVD) and metabolic diseases like diabetes can result in poor peripheral circulation. 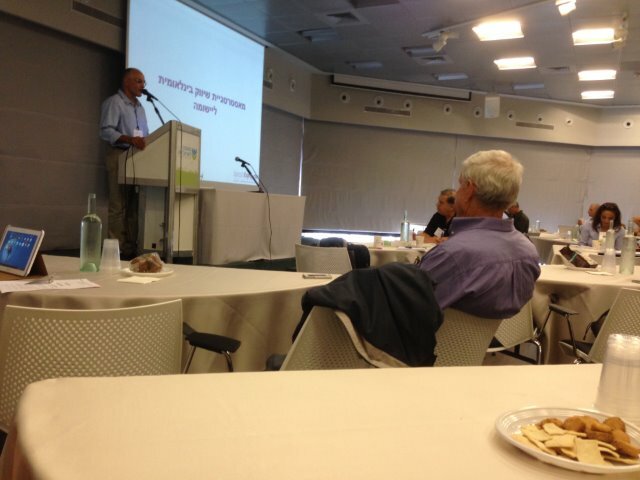 PVD is a serious condition that affects hundreds of millions of people worldwide. The most common symptoms are ongoing pain and discomfort, while the pathology of poor peripheral circulation can range from mild aches to far worse complications. 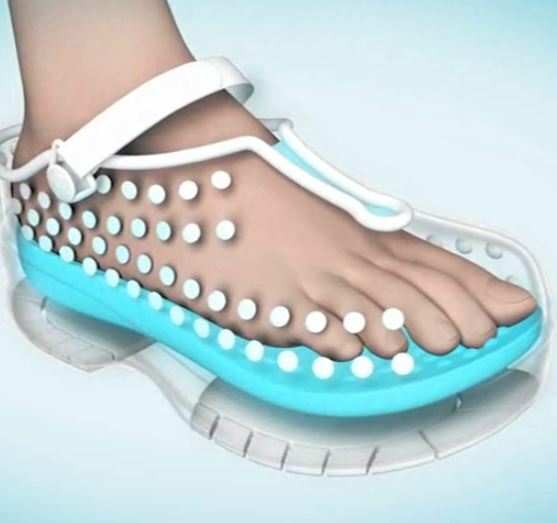 Now, Medic Shoes offer a clinically-proven non-medical addition to conventional drug therapy, alleviating the symptoms of poor peripheral circulation. Based on the principles of acupressure and reflexology, Medic Shoes deliver both relief from peripheral neuropathy and provide measurable peripheral hemodynamic improvement. Medic Shoes are uniquely-designed comfort shoes that can be worn anytime, anywhere.The most effective results can be achieved by lying down while using Medic Shoes for the maximum increase of blood circulation. Medic Shoes function on a battery-powered, remote-controlled, variable-strength foot massage that has been proven in clinical trials to increase blood flow and relieve the symptoms of poor peripheral circulation. 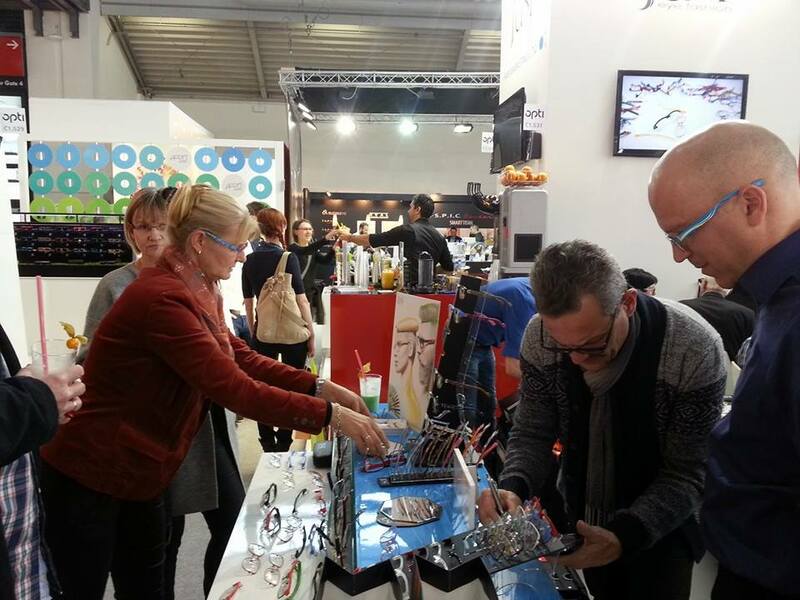 Medic Shoes will be at the Medica show in Germany this week! This week many of our companies on the IsraelExporter.com will be exhibiting at the Medica Germany and Cosmoprof Asia shows. We put in a tremendous amount of work for all of our companies exhibiting and many meetings have been scheduled with distributors/buyers etc... at these shows. 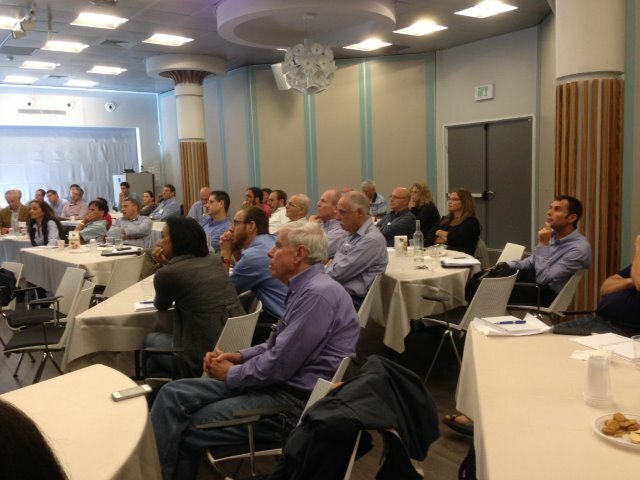 In addition we will be publishing a summary of our research (distributors visiting) for both shows which will be available for IsraelExporter.com companies for future use. 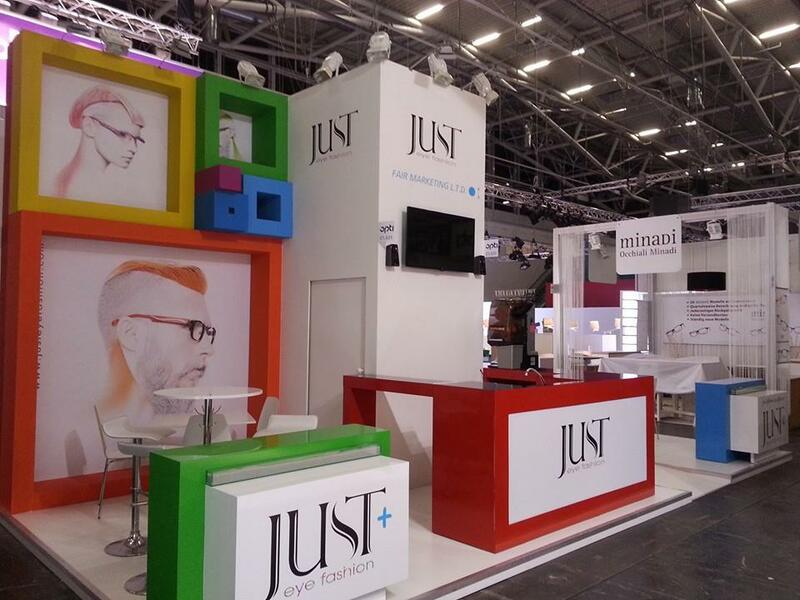 Good luck to everyone exhibiting! 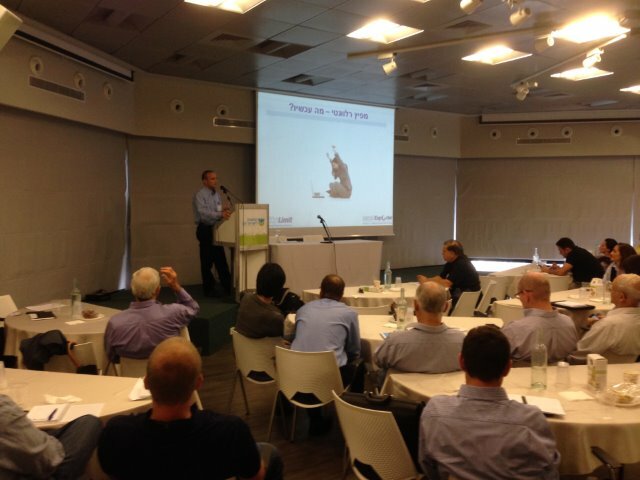 Yesterday was the first IsraelExporter.com conference. 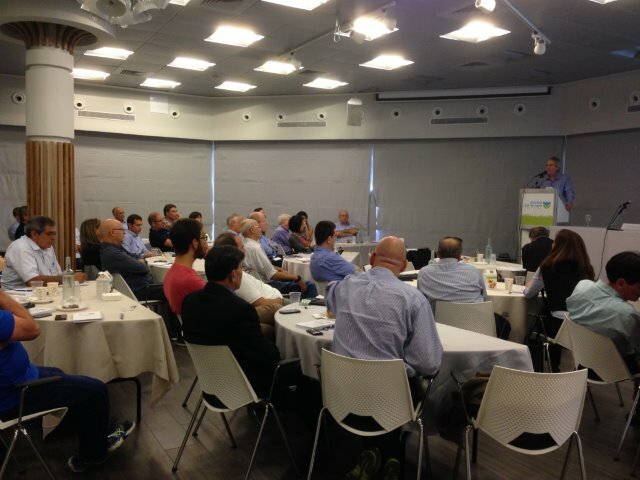 The event was attended by Industry leaders in Israel such as Fox, Teva Naot, Source, Dr. Fischer Pharmaceuticals, Pollogen, Direx Group, Denbar Paints and many more. 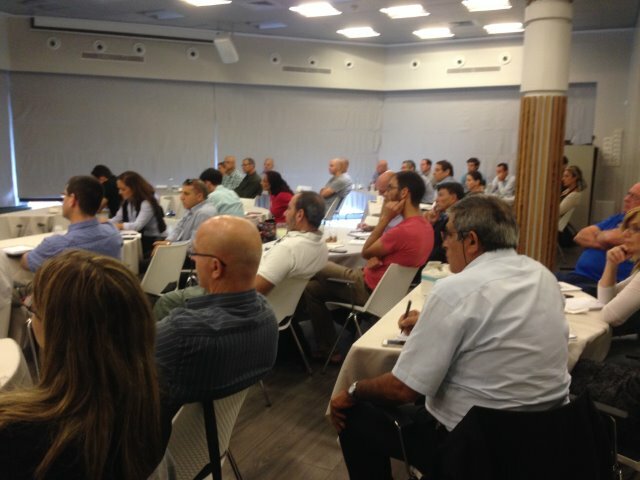 This was an exclusive event for managing directors, export, biz dev, marketing and sales managers at Israeli export companies. 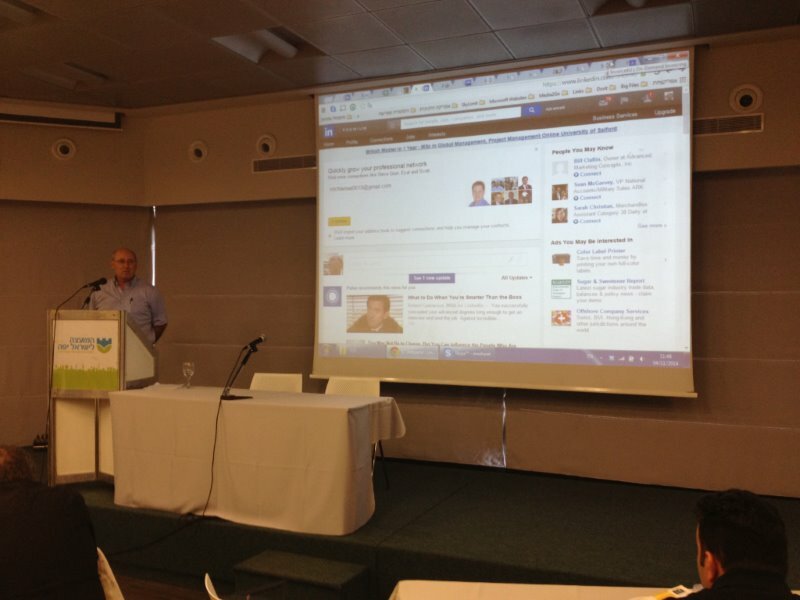 Michael Aaronson (Managing Director of Lachmi Biscuits/Elsa's Story (which was bought out by the Wissotzky Group) presented his experience using LinkedIn and working with the IsraelExporter. 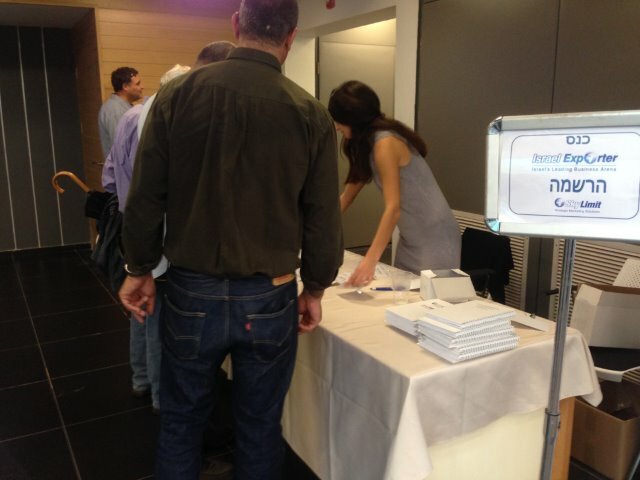 This event allowed companies to learn more about the IsraelExporter.com, our team and services. 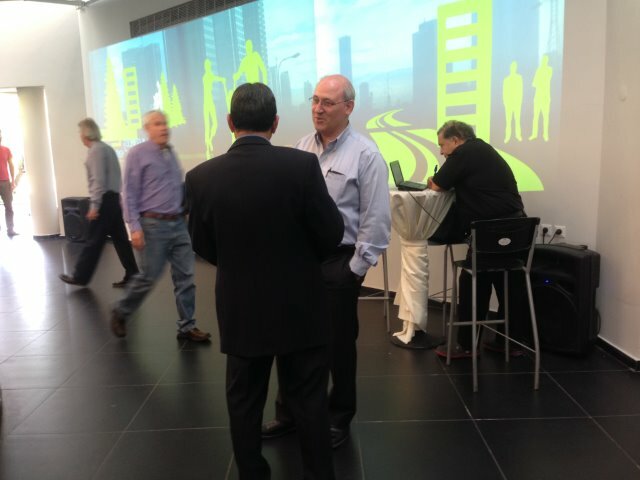 We received great feedback from the attendees and we are looking forward to more focused conferences like this in the future! Moshe Sharet: "Creating an International Marketing Strategy and applying it"
Brian Berman: "From social media to business development"
Zvika & Ran from Makam: "Deep Web Radar"
Selling now in over 15 countries - JUST eye fashion is a fresh, fun, interchangeable temples system, offering the highest quality frames and temples in a wide range of colors and styles. 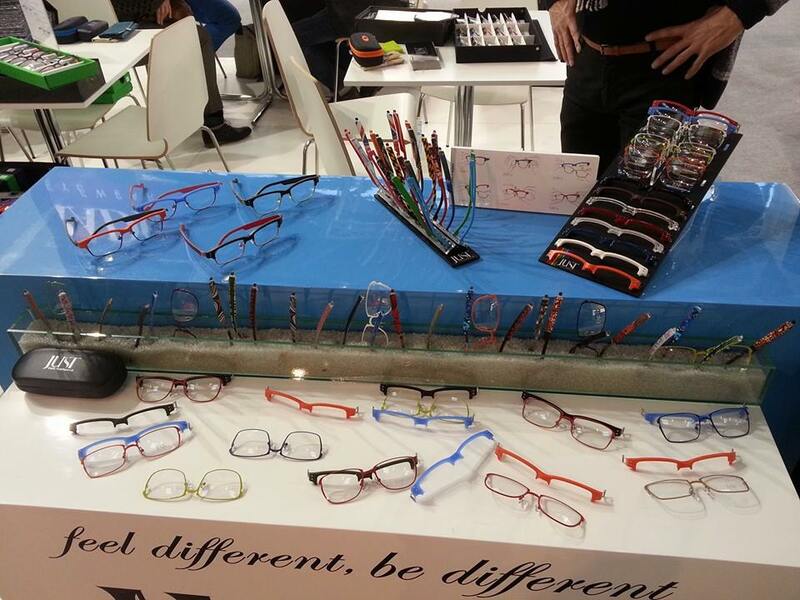 Experience the fashion freedom of JUST eye fashion, with a selection of up to 25 frame models, each available in 5 to 9 colors, and over 200 temples in a fabulous rainbow of colors, textures, and decorative patterns. 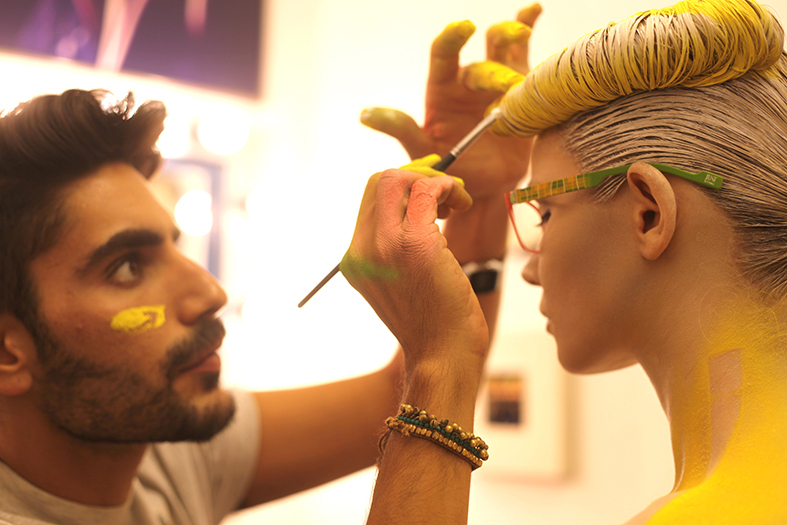 Check out the latest behind the scenes of the shooting day for the JUST eye fashion new campaign! Thirsty people standing, waiting, drinking and filling up bottles by a drinking fountain are a captivated audience. Drinking fountains receive so much traffic and attention and yet this space is not being utilized. 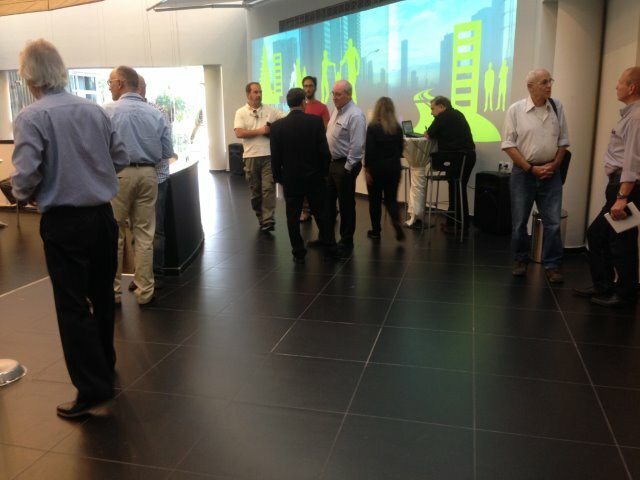 Watermedia is a unique company with a mission to revolutionize the water dispensing industry. 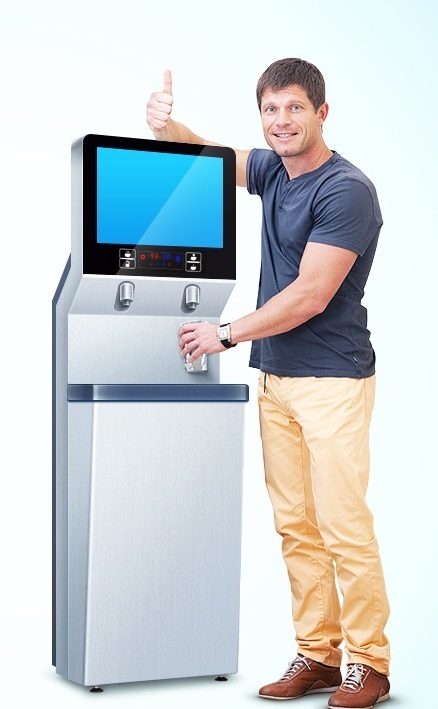 The company has developed a unique water dispenser which also serves as an attractive advertising platform. From stadiums to universities to hospitals to fitness gyms - institutions around the world can use the Watermedia water dispenser as a platform for generating new revenue or for increasing personal promotion. Advertisers have a unique remote management system of their ad performance and analytics, such as: fountain "hits" and number of drunk glasses or any other advertises statistics reports…. So the next time you see one of those old water dispensers and you want money pouring from your dispenser - think Watermedia! Based on Upgrades extensive aquaculture experience, Upgrade Solutions offers a practical, cost-effective and commercially viable fish farming model that recognizes and addresses the social and economic needs of the community, including development of employment opportunities and SME (Small Medium Enterprise) business opportunities. Small scale aquaculture farming (family fish farm) attracts more and more attention worldwide. 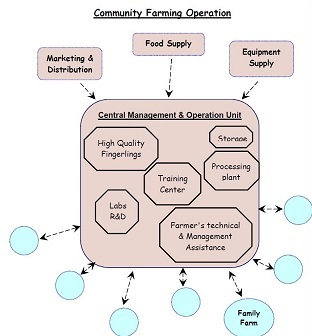 Community farming relies on the family working capacity for daily operation that relying on central powerful data support and supply of inputs. The initiative will set its production system among families who are living around a source of water. Upgrade Solutions together with BioFishency provide a complete, turnkey community fish farm solution, for the central farm and training center as well as for the satellite farms (backyard fish farms). All supplies, equipment and training is included, with the complete system ready to go, at all levels, within a very short period of time. Snoring is a problem for most people at some time in their lives. If snoring happens frequently it can lead to poor sleep and daytime fatigue, irritability, and increased health problems. Whether it's you or your partner who has a problem with snoring - Naveh Pharma's 'Medisnore' just might help you sleep better. Snoring occurs when there is an obstruction of the free flowing of air through the airway passages at the back of the throat due to narrow respiratory airways. Snoring occurs when these structures strike each other and vibrate during breathing. 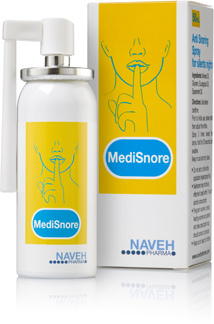 MediSnore is a throat-spray device intended to coat the uvula and upper respiratory airways with a thin oily lubricant that prevents or reduces the vibration that causes snoring. Recent clinical studies and observations found that lubrication of the throat that is back of the throat where snores are formed, will stop most of the snores. 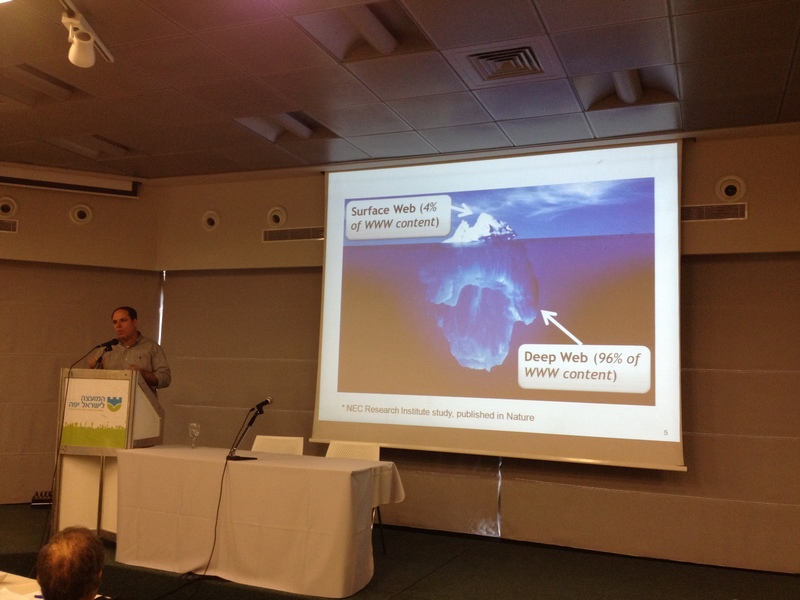 MediSnore is an implementation of these observations. MediSnore was clinically tested and found safe and effective. MediSnore contains a unique blend of oils. MediSnore Throat Spray works by actively lubricating the tissues in the throat throughout the night. It avoids or reduces the vibrations that causes snoring. Mixture of mineral, eucalyptus and spearmint oils, Glycerin, Tween 80, Mono-Ammonium Glycyrrhizinate. Naveh Pharma LTD is a privately held company specialized in developing, manufacturing and distributing Pharmaceutical and diverse health care patented products. 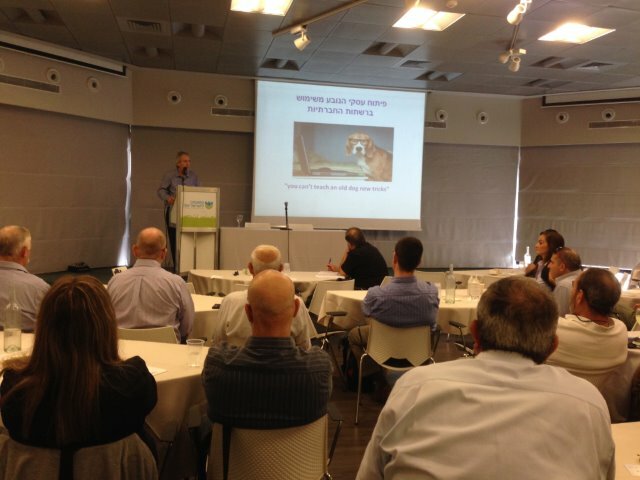 Naveh Pharma's line of products represents fresh concepts in pharmaceuticals with unique selling points that makes them "Market Leaders" where ever they are launched. 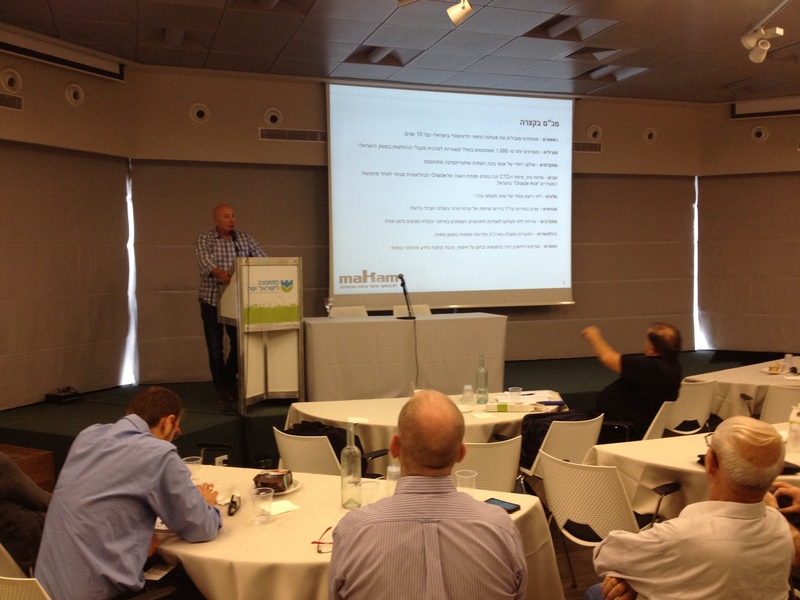 Naveh Pharma is ISO 9001: 2008, ISO 13485 : 2003, CAN/CSA ISO 13485:2003 and CE certified company. 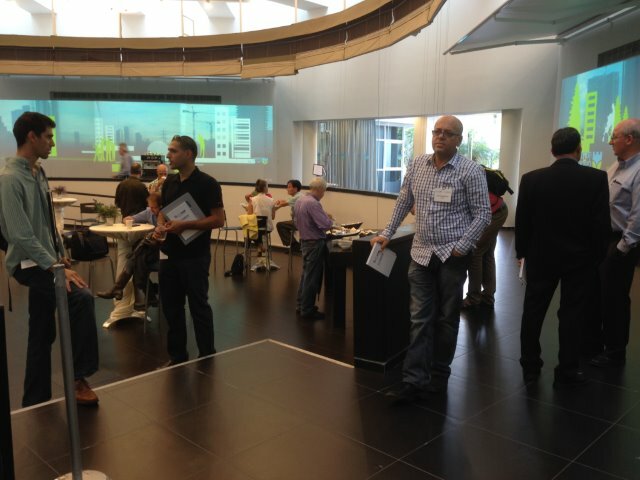 Visiting The Medica Trade Show in Germany?